Lately, I have realized that a lot of our blog readers, and people that I meet at events and meetings, often complain about sensitive skin. Sounds like a familiar term? Well, it sure does to me, because I have extremely sensitive skin, that reacts to a wrong product very easily. Even something simple like change of weather or temperature can cause havoc. And I am quite sure most of you have been facing similar problems, and have already consulted their dermatologists for tips. While it is necessary for everyone to get their skin checked and make sure that they are following the do's and don'ts, those with sensitive skin need to be extra cautious. A simple checklist can do wonders, while ensuring that you buy the right products, follow a few rules and don't go bonkers during the next sale at your favorite beauty or skincare store. 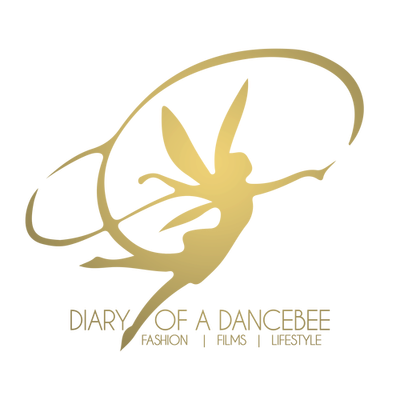 We have compiled a list, that has been created after taking inputs from a few dermatologists, self experience and tips from a few others. 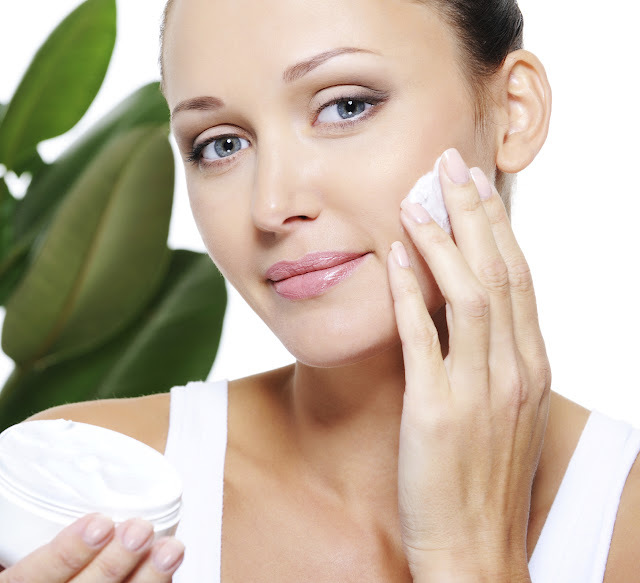 Here are a few things that can help control sensitive skin and stop reactions. • Golden Rule: The first and most important rule: Never buy a product that does not match your skin type or is not suitable for the concerns that you have been facing. You might just end up aggravating the concern. Sensitive skin can be calmed and controlled through the right set of products and a proper skincare routine. Do not jump to buy a particular product, just because your best friend has been raving about it. • The Product Testing Process: In case you are eager to try a new launch by your favorite brand, that promises to keep your skin calm and is perfect for sensitive skin, do a patch test before buying the product (do this for everything that you buy). You never know which ingredient in a product may just react and this test never fails. Do not test the product directly on your cheek. Try it behind your ear or the elbow area, and wait for at least 48 hours to check whether the product reacts or not. If there is any sign - redness/pinkness, flakiness, dry patch among others - do not buy! But if the cream passes this test, you can opt for another round of test by trying it on a tiny corner of your face and if it passes this test too, buy it. Remember, never be in a haste to buy skincare products. It is an apparel or accessory that can be tried on in one go and zoom, you are at the billing counter. Try a few samples (leading brands like Kiehl's will help you with samples on demand), follow the two tests and then, make a choice. Give it a good enough 3-4 days. You don't wanna take a chance with your skin, do you? • Inspection: While zeroing down on products during the testing stage, ensure that you check all the ingredients properly. You are investing in your skincare, so its always useful to invest some extra time for research. If you see any ingredient that matches something that was also used in your previous product that caused a reaction, strike it off your list. • Simple Routine: Keep your skincare routine simple. This is one formula that I swear by, especially since my skin is also prone to acne and even redness during the summer to monsoon transition. A cocktail of products may just eventually lead to your skin getting exposed to an ingredient that may trigger a reaction. • Ban Toxic Materials: We try our best to prevent touching the face with our hands, but in vain. But if you have got a fresh manicure with nail enamel done, then keep your fingers away from sensitive skin. Most nail enamels contain toxic ingredients like Formaldehyde, dibutyle phthalate (DBP), Toluene among others. Since we often touch our face, these ingredients can trigger reactions. 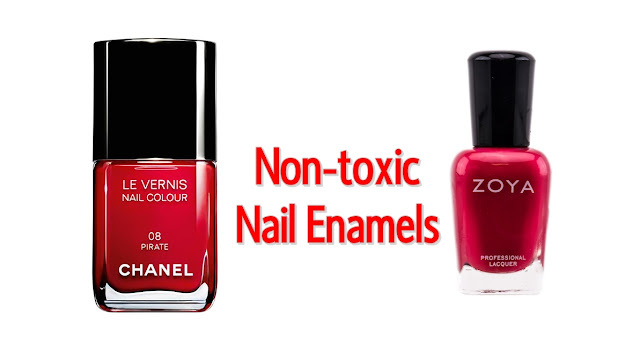 Fortunately, brands like Chanel, Zoya, Kure Bazaar among others are have toxic-free nail enamels, that are your best bet. • Drink up! : Nothing better than drinking oodles of water. Get those aerated drinks out of your diet. Opt for flavoured water (add mint, lemon and cucumber) or even coconut water. But, ensure that you drink up at least 8-9 glasses of water a day. Drink up enough water regularly and the result? Well hydrated skin, that can keep most concerns at bay. It can also help heal dry cracks and patches on your skin (body or face). • Keep calm: With the kind of lifestyle that we all live, a small break comes as a big boon. Use it to meditate, travel, listen to music, book a spa session or just get involved in activities that make you feel happy and relaxed from within. Sometimes, inner stress and angst can show on your face (in my case, it definitely does). For those with non-stop assignments, opt for 'stress buster minutes' in between work, by simply closing your eyes for 5 mins and letting everything go. Oh, and please make sure you get adequate sleep! Make sure that follow these simple steps. But don't forget, you must continue to consult a dermatologist. It is absolutely necessary for you to understand the root cause of a concern that has stayed on for long. Treat it, heal it and Stay beautiful!